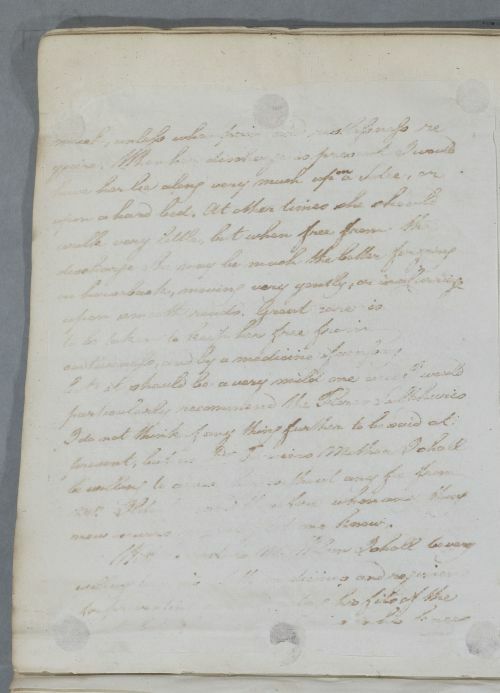 Letter concerning the case of Mrs Ilderstone [Ilderton], Poor copy towards the end. 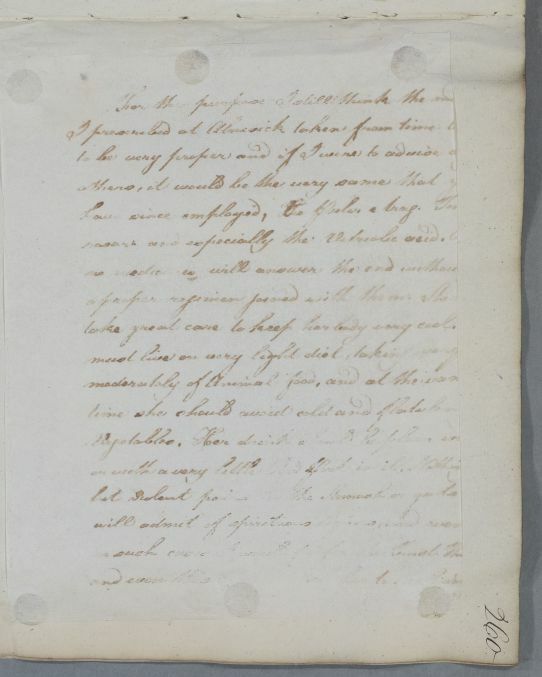 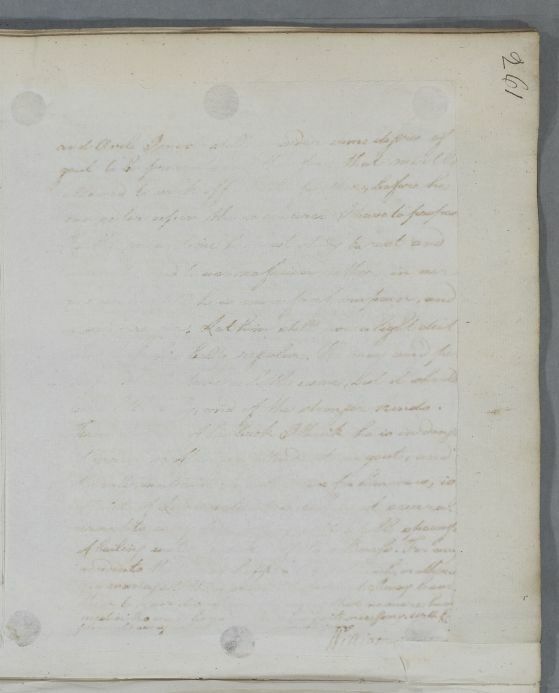 Summary Letter concerning the case of Mrs Ilderstone [Ilderton], Poor copy towards the end. 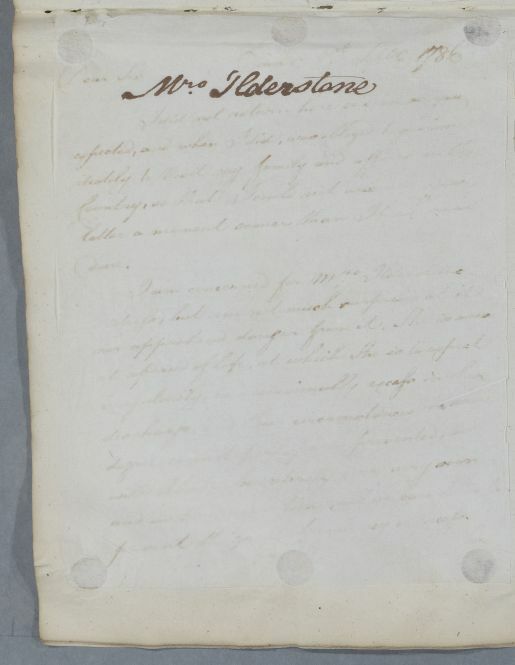 Case of Mrs Ilderton [Ilderstone] who is being treated for a 'discharge'.